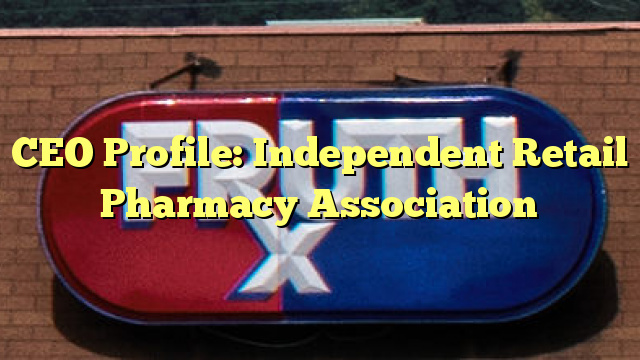 Joel A. Goldstein is president and CEO of the Independent Retail Pharmacy Association, the world’s largest independent pharmacy retail trade association. Goldstein serves as chief advocate and trend-spotter for independent retail around the US. Since his arrival, Goldstein has transformed IRPA into the most powerful voice supporting the independent retail industry, leading the organization to new levels of effectiveness on policy issues, increasing awareness of the industry’s economic impact and expanding political engagement. Under his tenure, membership has more than doubled to 18,000+, revenue has doubled and advocacy investments have grown significantly. Goldstein led the implementation of a new strategic plan for the organization, allocating significant new financial and human resources to government relations and advocacy, a new approach to communications and public affairs, and increased focus on delivering member value. Mr. Goldstein has been recognized by CEO Update as one of the top 50 association chief executives. He serves on a number of boards and committees, including founding the Jewish Chamber of Commerce, the U.S. Chamber of Commerce Foundation, the American Society of Association Executives and the U.S. Chamber of Commerce Association Committee of 100. Goldstein attended Harvard University in Cambridge, Mass, and The Wharton School of Business. Copyright © 2019 Retail Decisions. All rights reserved.